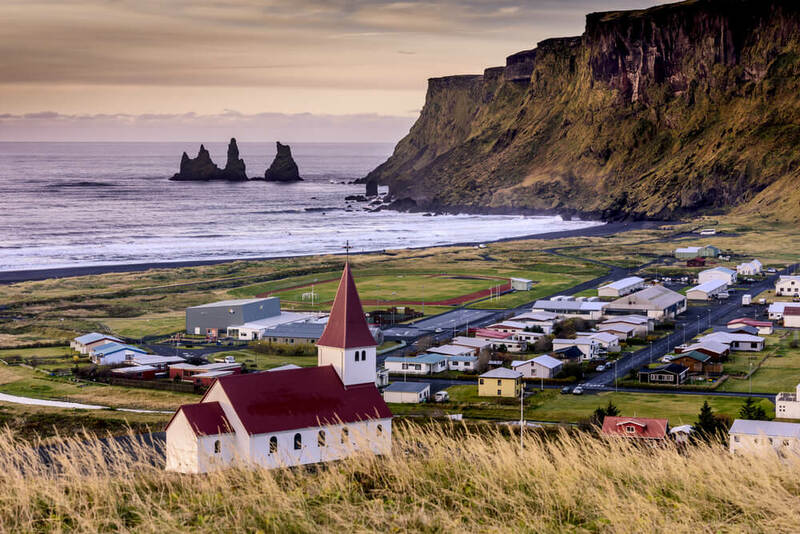 The South Coast Tour is the tour of waterfalls and black sand beach. Urriðafoss, Seljalandsfoss and Skógafoss (yes, “foss” means waterfall) are some if Icelands most spectacular scenery. 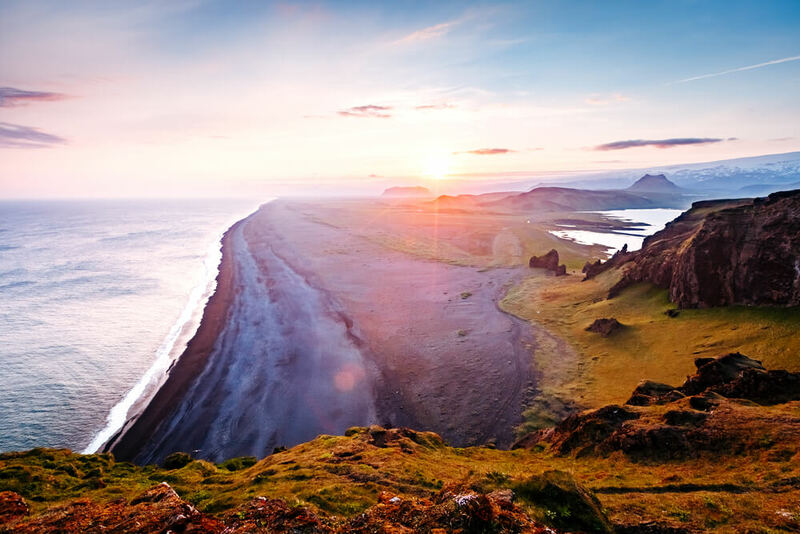 The South Coast & Eyjafjallajokull tour is the tour of waterfalls and black sand beach. 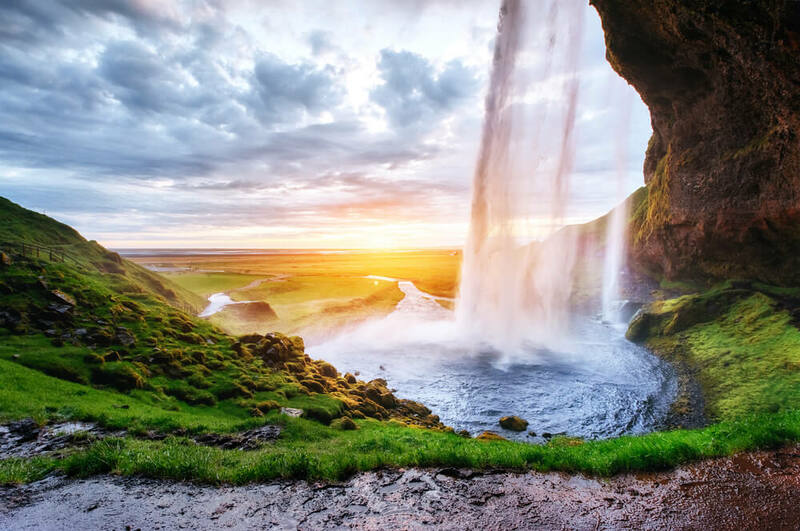 Urridafoss, Seljalandsfoss, and Skogafoss (yes, “foss” means waterfall) are some if Iceland’s most spectacular scenery. 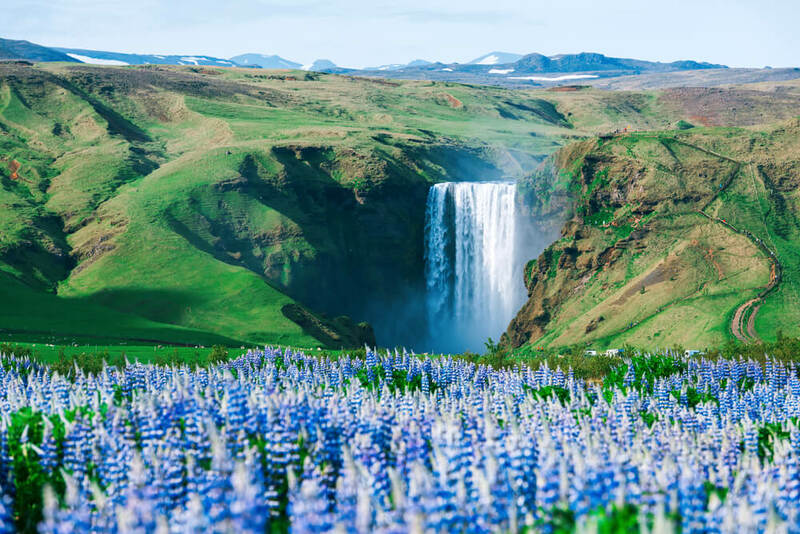 Those are the photographer’s paradise and the fact that you can walk behind Seljalandsfoss makes it even more so special. 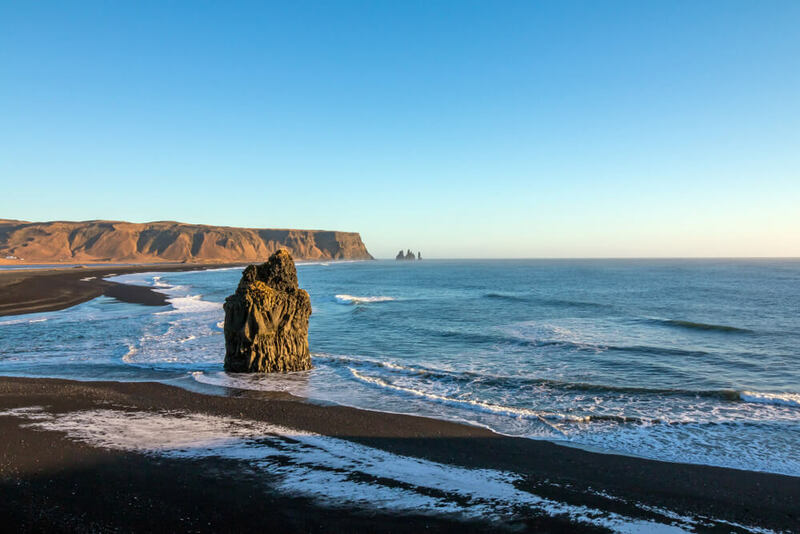 At the world-famous black sand beach of Reynisfjara, you will be Mesmerized by the Basalt columns, Reynisdrangar rock formations, caves, cliffs and waves that usually crest at 4 meters this stop has it all.